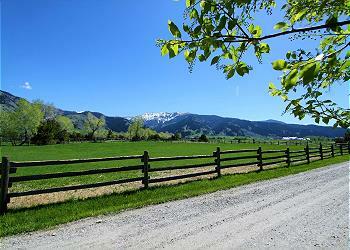 Beautiful setting North of Bozeman with amazing views of the Bridger Mountains and the valley below. 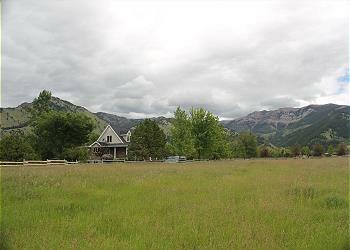 20 private acres just minutes from National Forest access. 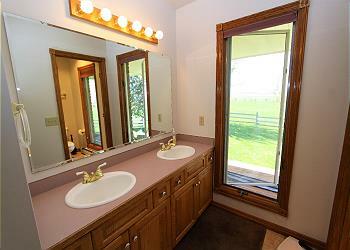 4 bedrooms, a den, and three and half bathrooms. 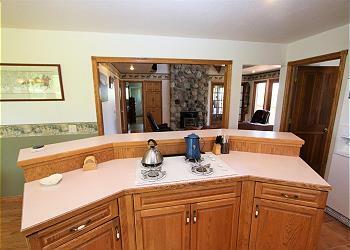 The home has wireless Internet. BRIEF DESCRIPTION: This four bedroom home is located just ten minutes from downtown Bozeman and ten minutes from the airport! 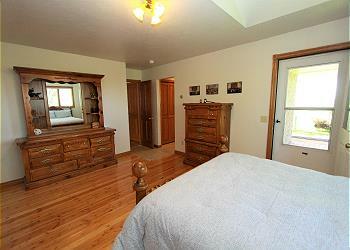 The home has a wrap around porch on two sides with gorgeous mountain views, beautiful pastures surrounding the house, and middle cottonwood creek running through the property. This is one of the most unique settings you'll find. 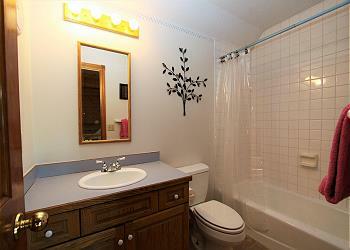 BEDROOMS AND BATHS: This home has four bedrooms and three full bathrooms. 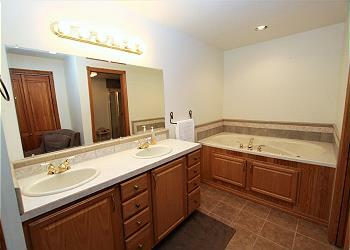 On the main level of the home there's the Master bedroom with a queen and full bath. 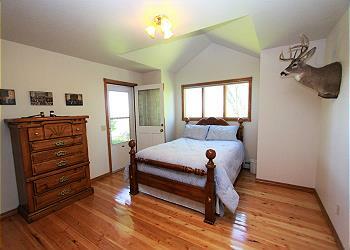 There are two bedrooms upstairs with double beds. 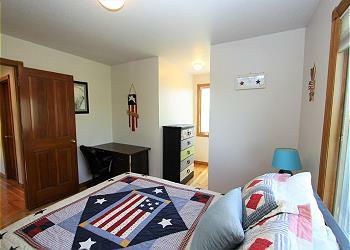 The downstairs bedroom has a queen size bed and en suite bathroom. 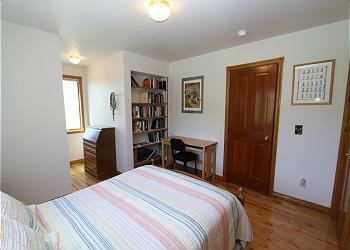 There is also a double bed available. 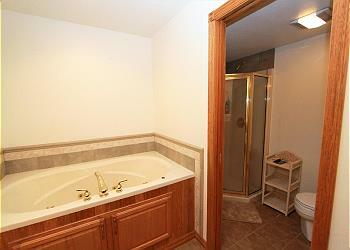 The main level also has a half bath. 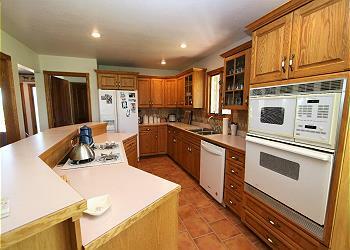 KITCHEN: This fully equipped kitchen has everything you will need to cook up some great meals for all your guests. In addition to all the cookware and serving ware you will need, there's space to spread out if you are really cooking up a feast. 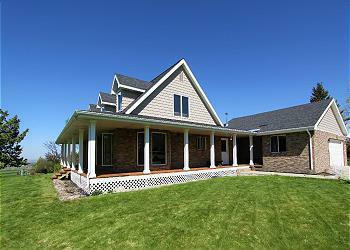 You will also find a good spice cabinet and a gas grill outside for barbecues. 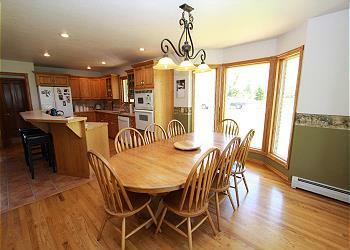 DINING AREA: There is a dining table with seating for eight guests. 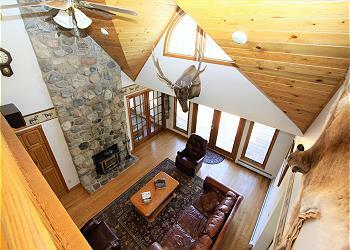 LIVING ROOM: The home has a cozy living room that features a wood burning fireplace and rustic charm. 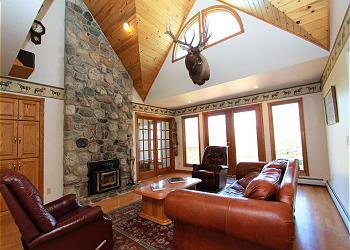 There are a couple of chairs as well as a sofa to enjoy the warmth of the living room fireplace. 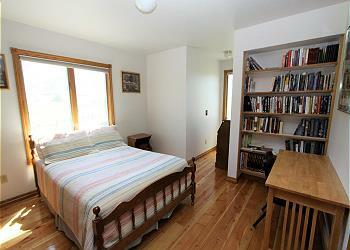 There are two doors leading from this room to the back deck. 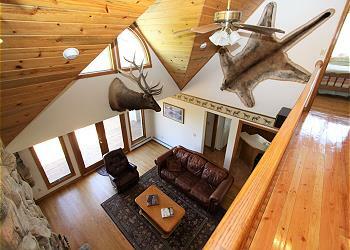 The TV area is in the lower level with a comfy sofa, satellite service and a couple of rockers. 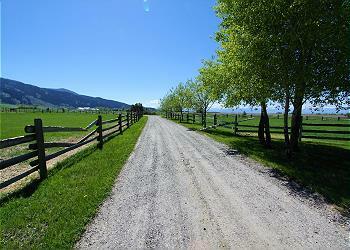 SETTING, ACREAGE, VIEWS: The All Inn is located on an amazing twenty acre property just ten minutes North of Bozeman. 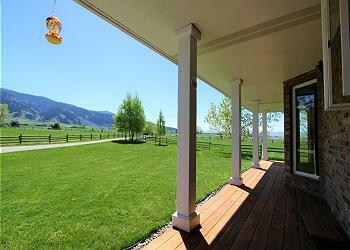 Unobstructed views of the Bridger Mountains from the back deck is nearly all you see. You may have a visit from the farm cat. 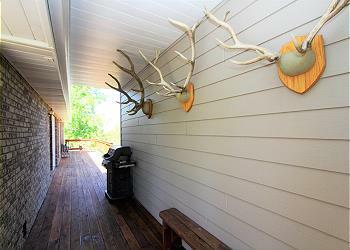 OUTDOOR AMENITIES: The deck wraps around two sides of the house with outdoor dining table and chairs plus a BBQ grill to cook your meals. Horses roam the pastures and sunsets end the day. Beautifuly Cottonwood Creek runs right behind the house. 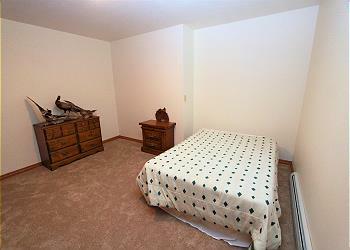 CLOSEST TOWN AND AIRPORT: It's about a ten minute drive to the Bozeman Yellowstone International airport or to downtown Bozeman. Belgrade, which has quite a few restaurants and a couple good grocery stores, is also ten minutes from the home. 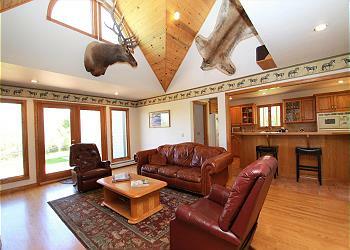 Livingston is 30 minutes away and Big Sky is one hour from the home. ACTIVITIES NEARBY: Besides taking a hike before breakfast, there is horseback riding, rafting, golf, tours of Yellowstone National Park and everything that the towns of Bozeman, Belgrade, Big Sky and Livingston have to offer. Yellowstone is about an hour and a half away.